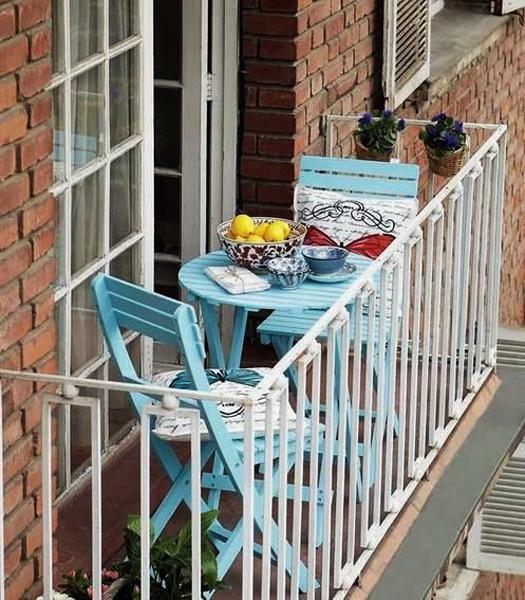 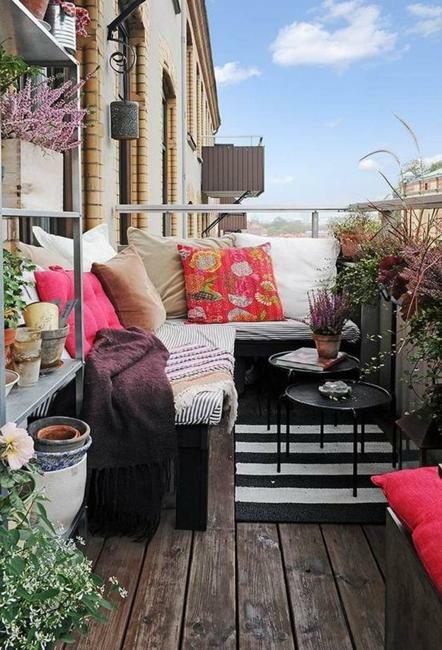 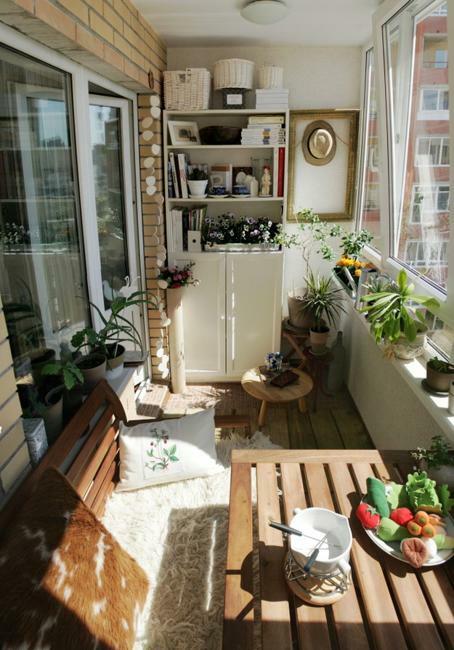 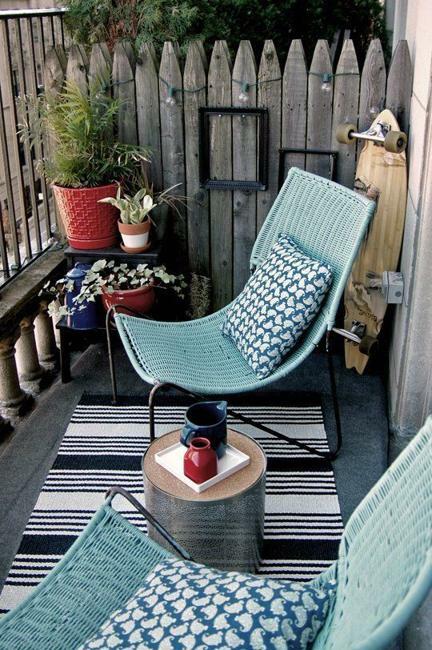 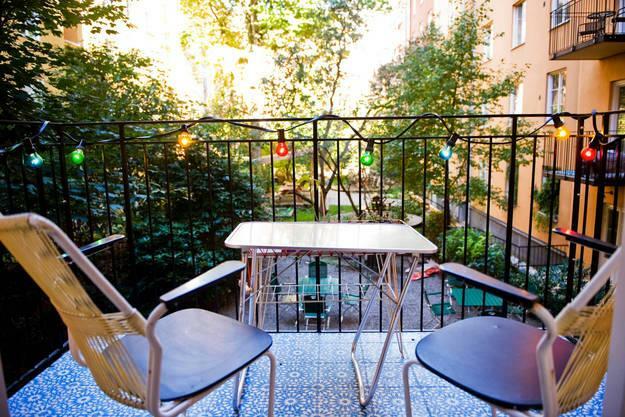 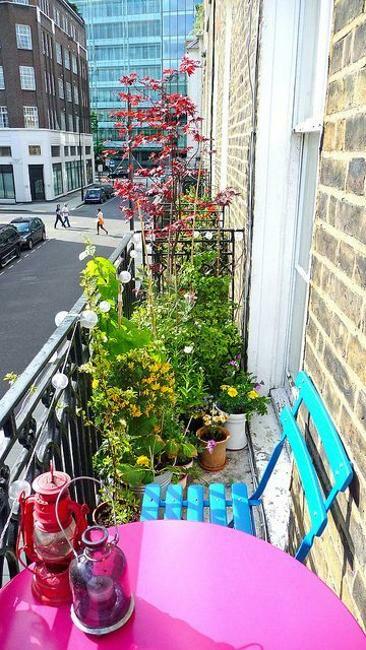 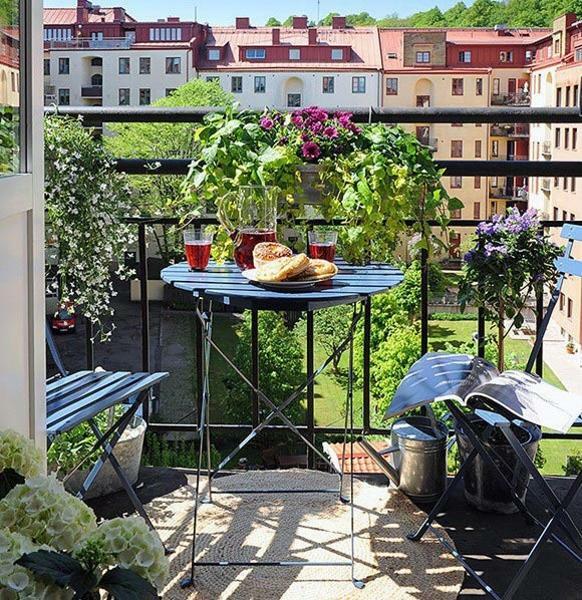 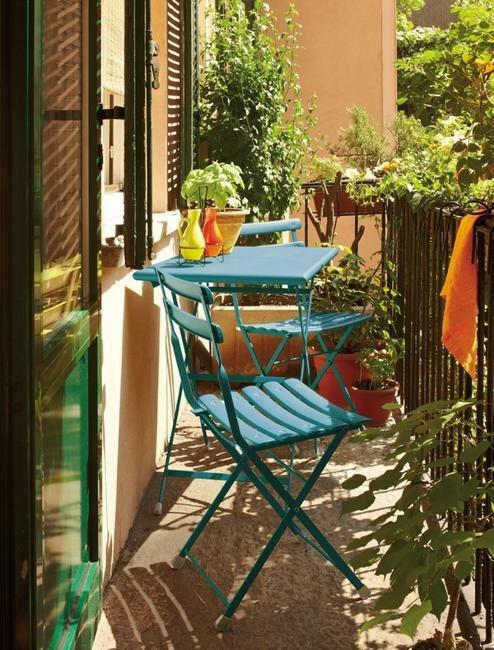 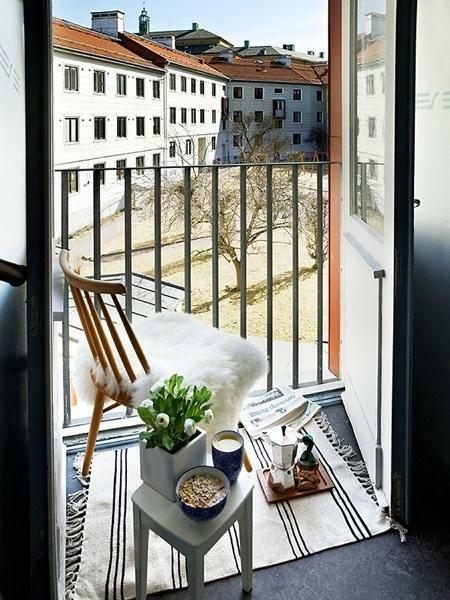 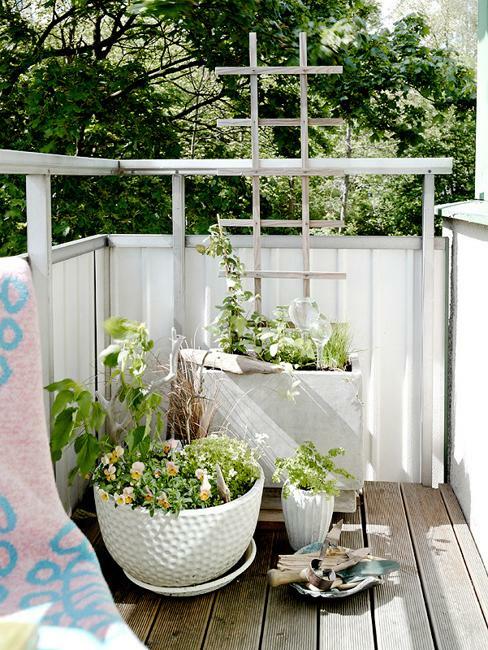 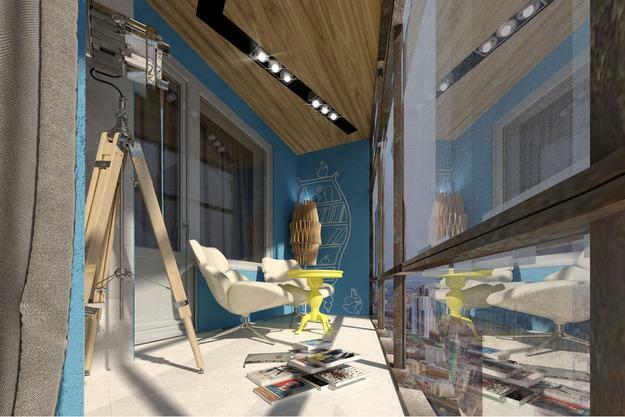 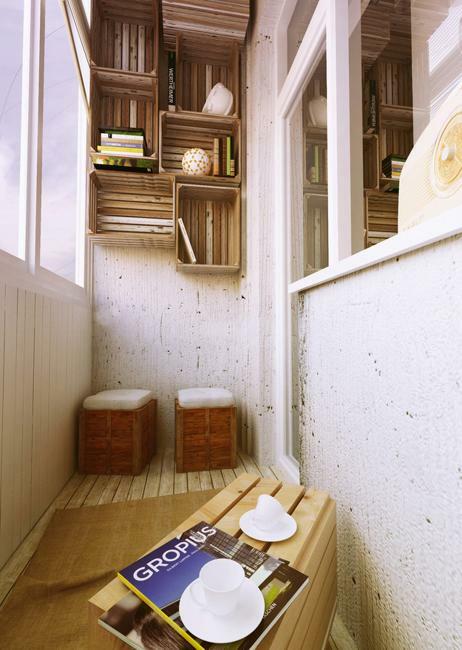 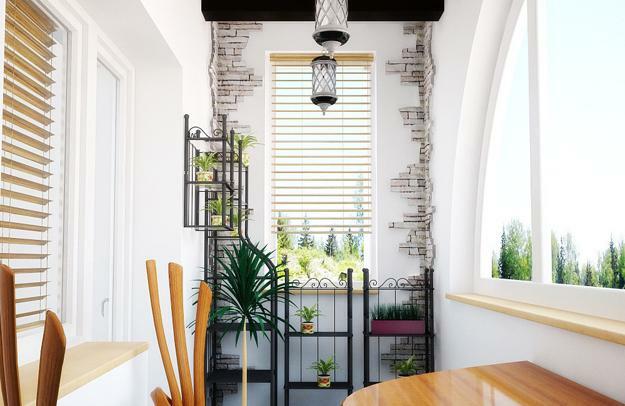 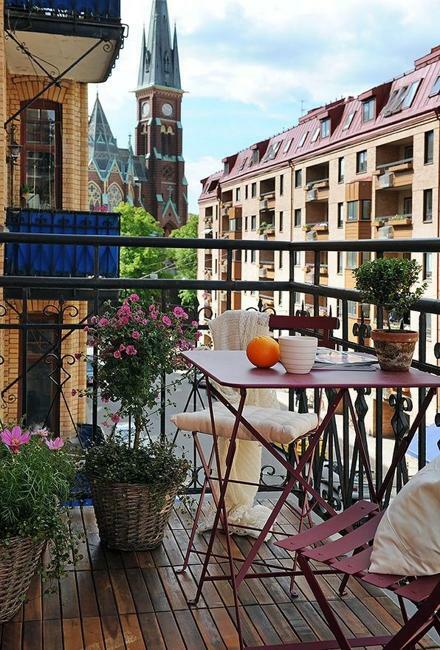 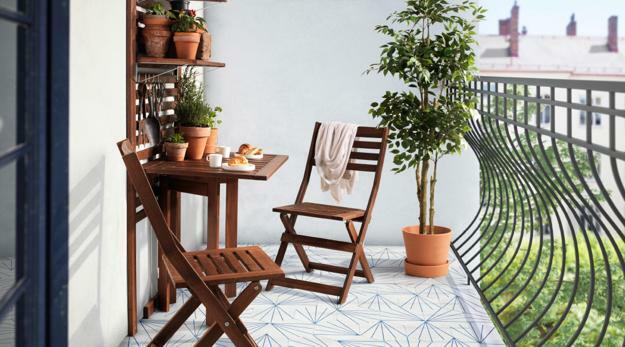 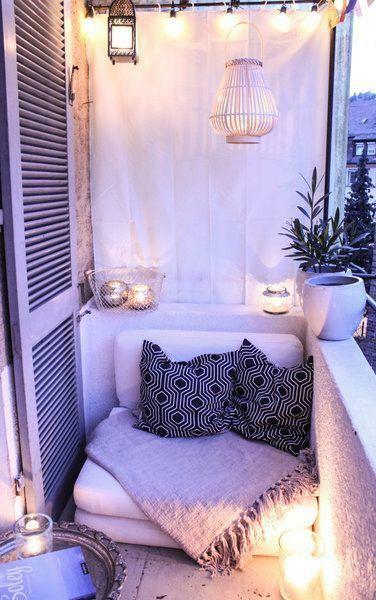 Small balcony designs can be transformed into lively outdoor spaces which help connect home interiors with the nature. 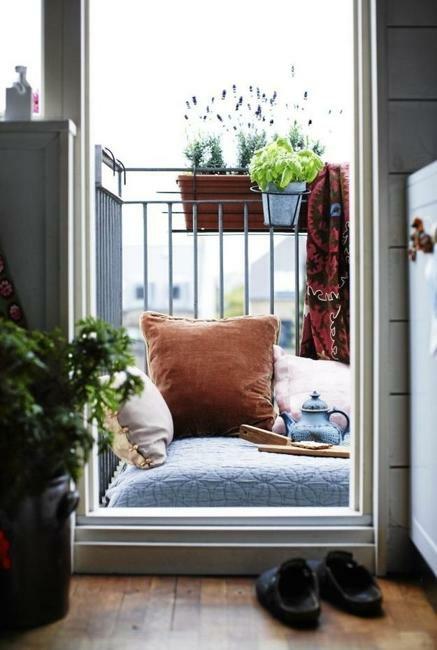 Small balcony designs are great extensions of your living rooms and bedrooms, offering creative ideas to enhance your home interiors. 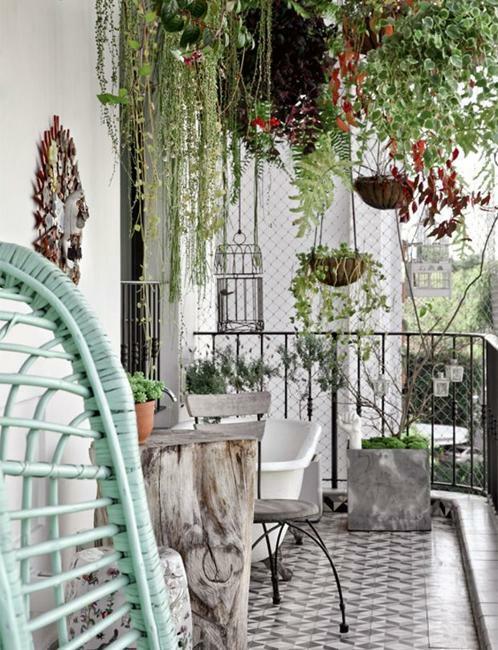 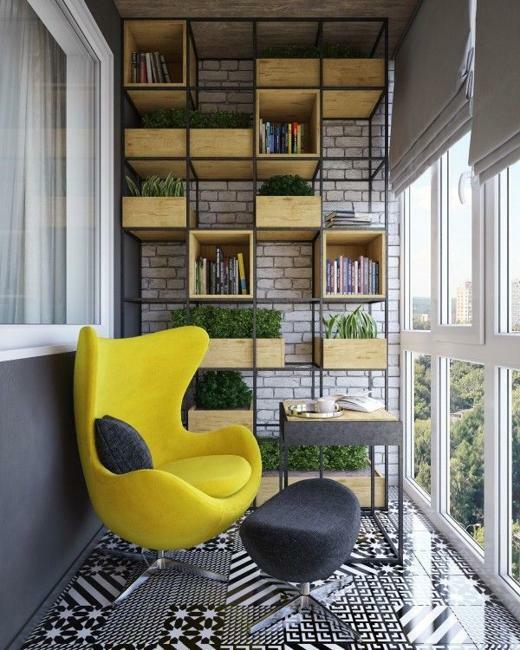 Lushome shares a collection of modern ideas for decorating small balconies and turning them into beautiful outdoor retreats.